Hector Vazquez Gil is a native of the beautiful Caribbean island of Puerto Rico. 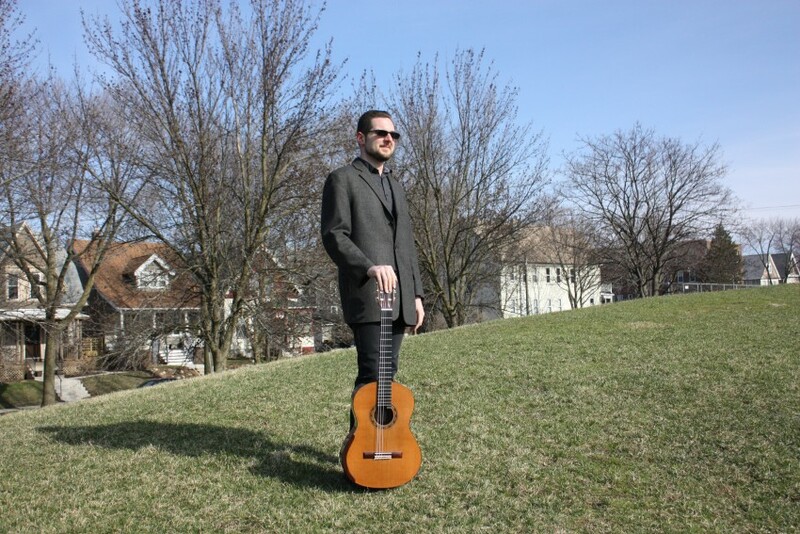 He has a Master's Degree in Classical Guitar Performance and has has concertized and played in various venues throughout the island of Puerto Rico, Spain and various states in the US like: Wisconsin, North Carolina, Florida, New York and Tennesee and a few others. While his career is focused on performing in high pressure classical concerts, he is also experienced in performing in events such as weddings,cocktails,funerals,restaurants,background music and many others. 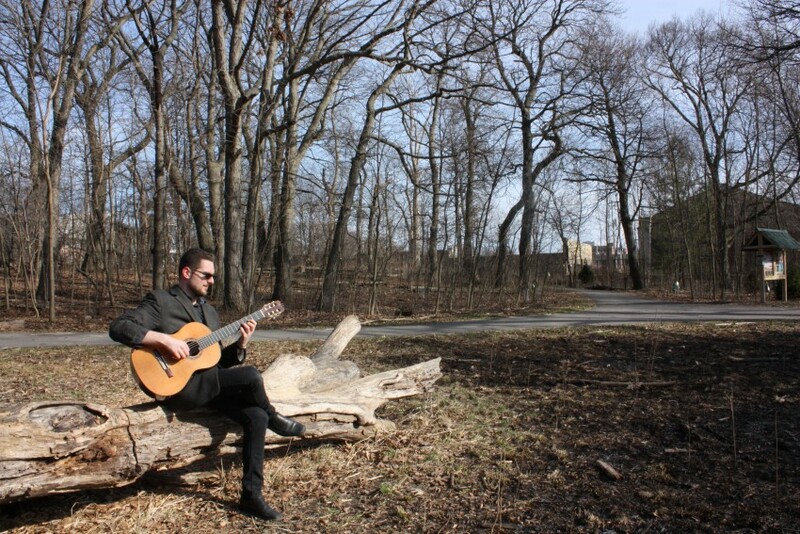 He can perform a wide variety of musical styles, from classical music to rock, blues,flamenco and popular music. Hector was fantastic. Very accommodating and ended up playing 2 events for us. Very understanding for our specific list of music we wanted played while mixing in songs from his library. Would recommend him and would use again. Hector is a great communicator, ensuring all bases are covered. He thought of things I didn't think of like electricity and such. (Don't judge, I had a lot on my plate! :)) His talent is the real deal and he provided great background music for our wedding dinner. The songs were intricate enough to demand some attention, yet light and not overdone. Many covers that were familiar with a unique twist. He was able to bring songs at short notice. The only down side would be that the music was a bit hard to hear outdoors during the wedding ceremony. I would definitely work with Hector again, he is very pleasant and happy for such a wonderful musician! Thank you so much Marilyn! Enjoy your honeymoon. Héctor was amazing and easy to work with. I planned our entire wedding site unseen, without the opportunity to meet most of my vendors, including Héctor. We communicated through email and text. I let him know what I wanted for our ceremony and reception, and he was quick to respond and clarify my expectations. Héctor came dress professionally, I had asked him to wear a guayabera and he obliged. He came prepared with his own amp and equipment. I would, without hesitation, hire him again if needed. Thank you so much Noemi! I'm very glad you are happy. It was my pleasure to work with you. You were very kind and responsive. Congratulations! Enjoy your honeymoon. We booked Hector to play classical guitar music for our Spring Party. He arrived on time, professionally dressed, and played beautifully. We would highly recommend him for event planners who would like to add lovely guitar music to the ambiance of their event. Hector Vazquez Gil is a native of the beautiful Caribbean island of Puerto Rico. 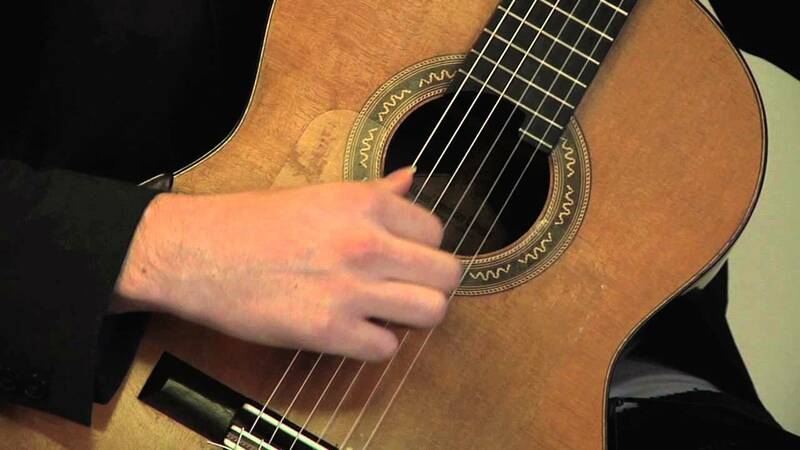 He began guitar studies at the Preparatory School of the Conservatory of Music of Puerto Rico, where he studied with Renaldo Guadalupe, Ángel del Rio and Julio Reyes. He was later admitted to the Bachelor Music in Guitar Performance at the Conservatory where he studied for three years with Ivan Rijos. 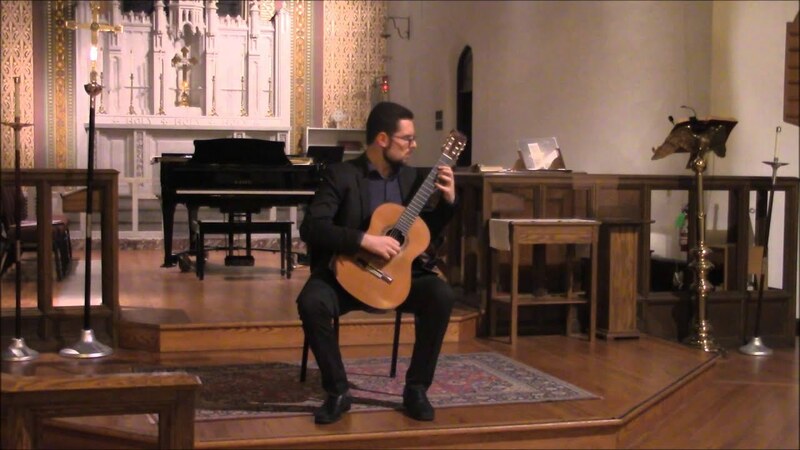 Later, he transferred to the University of Wisconsin Milwaukee where he completed his undergraduate degree in Classical Guitar Performance under the tutelage of Rene Izquierdo as well as Flamenco with Peter Baime. He later studied for a year with reknowed professor Bruce Holzman at Florida State University, where he was a Teaching Assistant. He finished his master's degree with Ivan Rijos at the Conservatory of Music in Puerto Rico in May 2017. Hector has concertized and played in various venues throughout the island of Puerto Rico, Spain and various states in the US like: Wisconsin, North Carolina, Florida, New York and Tennesee and a few others. He has studied and played master classes for reknowned guitarists such as: Manuel Barrueco, Alvaro Pierri, Scott Tennant, Judicael Perroy, Pablo Garibay, Jorge Caballero, Xu-Fei Yang, Rovshan Mamedkuliev, Jeffrey McFadden, Dale Kavanagh among many others. He is also an experienced teacher, having taught students of different ages and levels in Puerto Rico, Florida and Milwaukee. One armless chair and electricity outlets for amplification.